Hi my esteemed smokers, today I am again with something that causes intrigue, and sometimes we wonder if it is better to use a cannabis joint or use vaporizers. I will clarify some points what to my personal opinion is more convenient, emphasizing that either of the two methods are used for the same purpose. For those who do not know a marijuana vaporizer is a device that heats the marijuana enough to transmit the effect of its active ingredients without burning in order to have a better effect when smoking. Many vaporizers distill a little steam, which accentuates the natural aroma of the flower. 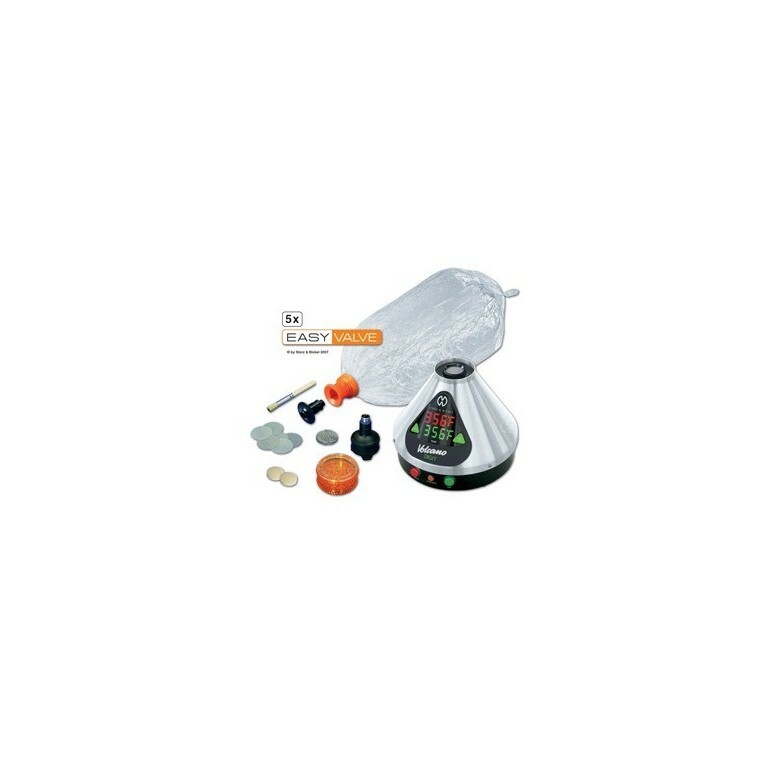 There are varieties of marijuana vaporizers, different sizes, different models and different functions, emphasizing that not all are the same. The cleaning process is minimal and is usually limited to cleaning the tank and nozzle, depending on what type of vaporizer we have. The portable vaporizers are much more discreet the vapor they emit is not so odorous or visible, there are a large number of designs, the heat deepens the effect of what you are inhaling. That is to say that you will have a greater effect smoking with vaporizers, it is less harmful than smoking a joint. Most vaporizers are expensive and their sale is limited in many countries. Its sale is penalized in countries where cannabis is illegal and not enough is known about its effects on long and short term health. What is a joint of marijuana? It is marijuana wrapped in paper or rolling papper, this is the most common form of smoking marijuana and the purest, it is said that you enjoy more of marijuana smoking a joint than using vaporizers, pipes and other things although in this way you can not get a greater effect of THC. It is the most common way to smoke marijuana, it is enough to put it together to smoke it, the process of arming is fast, even though it all depends on who is making it. With a joint you get an estimated effect depending on the amount of marijuana you smoke, it has no cleaning process you can turn it off and throw it into the ashtray, you can assemble it whenever you want and how you want, the size depends on the amount of marijuana you dispensed on paper. The joint smoke is very strong so it can leave you on alert at any distance if you smoke secretly, the temperature of the smoke is not controlled which can cause you to cough when smoking, all smoke is harmful and more so when enter our lung, we do not estimate the amount of smoke that may affect you but most studies say that there are few chances of getting cancer from marijuana use in joints. And how do you prefer to smoke marijuana? I definitely prefer to put together a good joint and dope completely, haha ​​you can leave your opinion in the comments about this topic. I hope that my publication has liked, and without more anything to add I dismiss until a next publication. Regards!! I do not choose, I just do. Whatever I have next to me. Mostly just spliffs. I like handheld vapes, and don't mind a blunt but really do not like tobacco. Used to have a volcano, but sold it on because it's a pure curse haha! I smoke with whatever tool i have handy in the moment, from blunts, to joints, to vapes and bowls. Depending on the grade i have in that moment! I also do the same, I use what is provided at the moment haha, although a good joint full and without seeds is the best. As long as I'm smokin' it's all good!!! Definitely don't like a seedy joint!!! 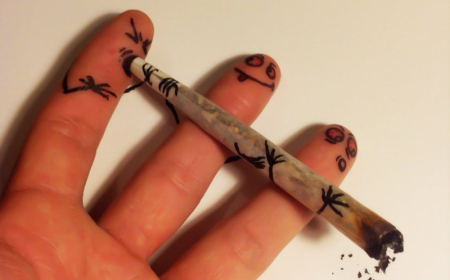 Those little buggers are hard to smoke lol.